Please don't hesitate to contact us for any reason. We're here to offer you our professional support whenever you are in need, so reach out to us at one of our channels and we'll get back to you. 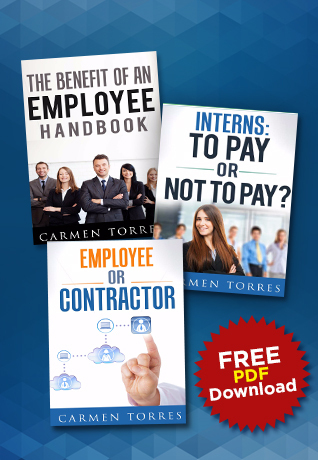 Also feel free to reach out to Carmen Torres directly via her LinkedIn or Facebook accounts.